Producer Mark Goucher is spearheading a new theatrical investment fund worth half a million pounds for West End and touring productions. 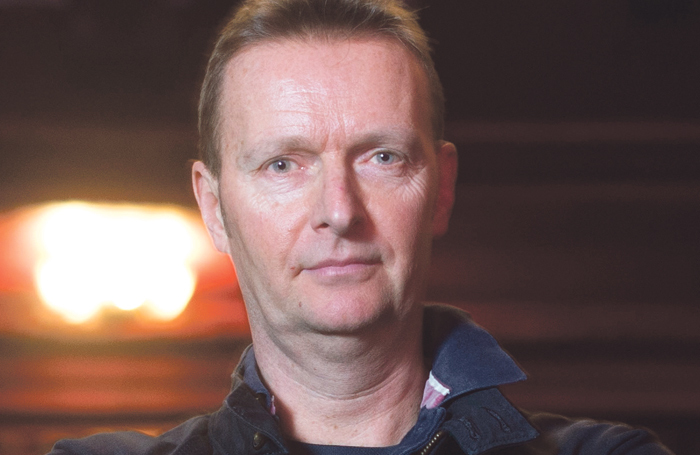 Goucher  is owner of Mark Goucher Productions and is also chief executive of the Cheltenham Everyman Theatre , where the fund will be based. However, Goucher said the initiative – the Cheltenham Theatre Investment Fund – was not directly associated with the venue, and had been established to tap into some of the wealth in the Cotswolds area. He said many residents were more interested in seeing West End shows than those at the local theatre. “There is a lot of money around this area, so I thought we could find a way of engaging with people like that,” he told The Stage, adding that the investors would benefit from tickets to the productions the fund invests in, such as those in the West End, but might also be more tempted to start seeing shows locally as a result. “It’s a way of getting a different group of people to engage with the theatre who might not normally,” he said. Should the fund make money, 10% of profits will be ploughed into the education and community department at the Cheltenham Everyman Theatre. The balance of the profits will be paid out to investors according to their initial investments, with the board deciding when a payout is appropriate. Goucher said the fund is eligible for the Enterprise Investment Scheme , which offers individual investors tax relief. He added that the fund would invest in “anything we think is commercially sound”, including West End productions and touring shows. He said no investment would be made purely based on bringing a touring show to the Cheltenham Everyman Theatre, but he added that the fund would give him “leverage” should there be a production that the theatre was interested in hosting. “As a commercial producer of 25 years, I would like to think I will be able to find great new theatrical investment opportunities that will be of benefit to both investors in the fund and the theatre that I am very proud to be running,” he said.